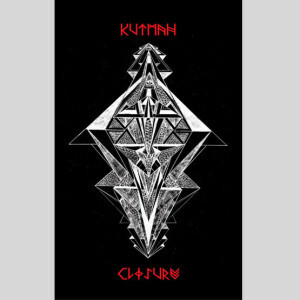 HIT+RUN is pleased to announce their final music release of 2011, a very Limited Edition cassette-only album by KUTMAH entitled “Closure” (HNR15). This 30-minute tape consists of 12 dusty beats created by KUTMAH from back in 2004 while living in Los Angeles, and completed in 2011 while based in London. The cover artwork is also by KUTMAH, taken from his “Two Soups And A Honeybun” touring art show & book. Cassette – $9.00 SOLD OUT!!!! !